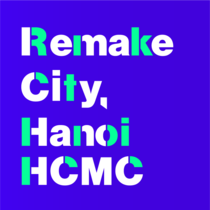 Remake City, Hanoi-HCMC is an impact accelerating program focusing on solving social problems through innovative business and technology. 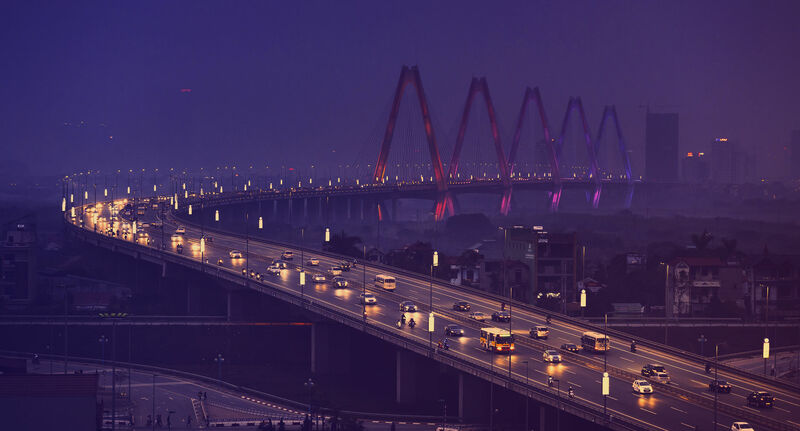 Our primary goal is to discover startups with high growth potential and entrepreneurial spirit, and boost impact investment in Vietnam. Each team will receive $10,000 ~ $25,000 depending on the business development status and need of grant. Must have registered for-profit business entity in Vietnam in prior to applying for the program.  The program runs from October 2018 to February 2019. Please contact by email or phone for inquiries of the program. Hatch! expands through Ecosystem Building, Accelerator / Incubator Programs, and Co-Working Space in Vietnam.  CSIP is a leading social venture incubator / accelerator developing the social entrepreneurship ecosystem in Vietnam.